This is from when I first got Jasper. She was teeny tiny! I have fixed your post. Heres Cola !!! The 5 month old albino/normal corn! He's amazing!!!! and awesome!!!!! and fantasic!!!!! This is on my wall its meant to hold my shop towels. 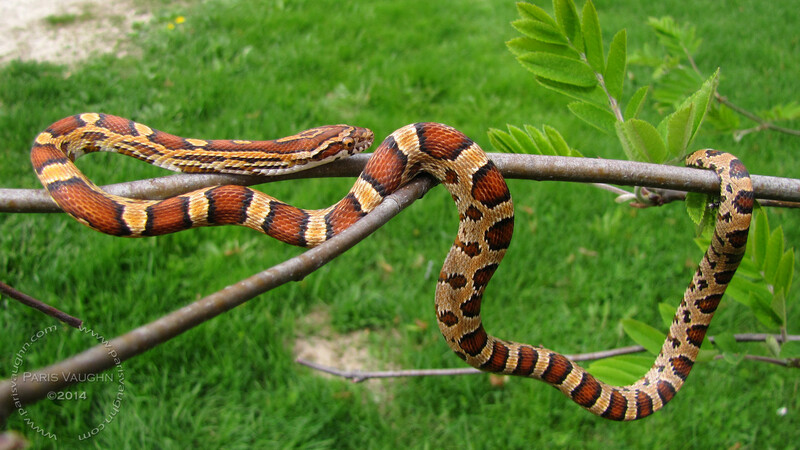 corn snakes are awesome!!! This is Cola on my wall where my shop towels go! He is a 5 month old albino/normal corn snake he is very sweet and awesome! oh. Who is who ? Do you plan mix them to carpets ? As far as I know it can give blue snakes. The snakes in the picture are either emerald tree boas (Corallus caninus) or Amazon Basin emerald tree boas (Corallus batesii) (I don’t know the species good enough to be able to identify them from this picture). Roman, my bad. I really thought it's pythons. 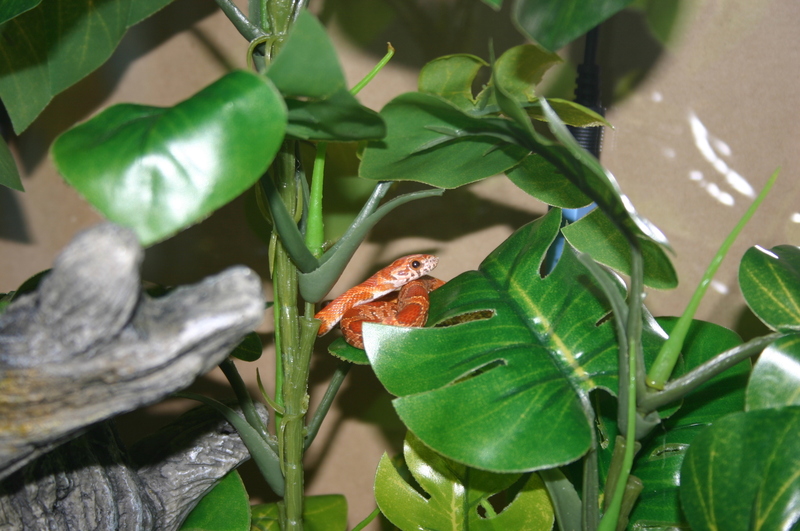 here is my little guy hangin round in his new home.